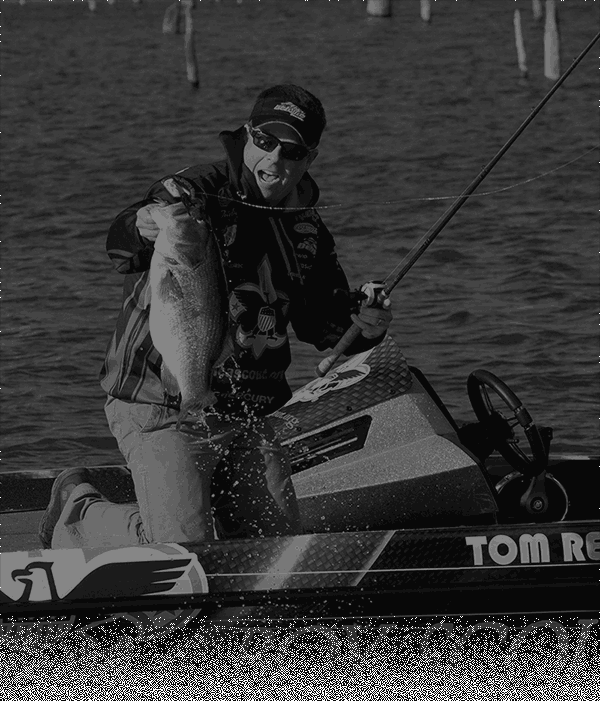 Tom Redington is a professional bass angler fishing the Walmart FLW Tour. In addition, Tom hosts the TV show "Big Bass Battle" on Sportsman Channel & WFN, plus he guided for trophy bass on Lake Fork, Texas for over a decade. 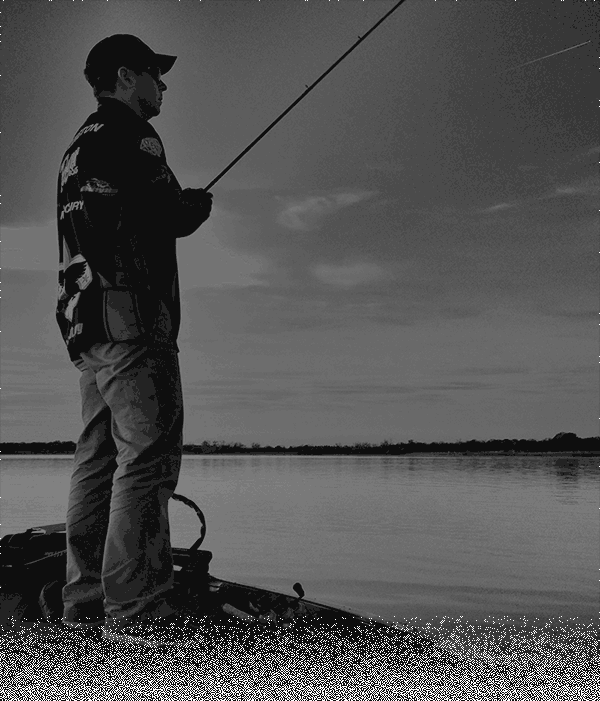 Tom is sponsored by the Boy Scouts of America, Mercury Marine, Power Pole shallow water anchors, Ranger Boats, Berkley, Costa Sunglasses, Abu Garcia, Garmin, and Diamond Sports Marine.